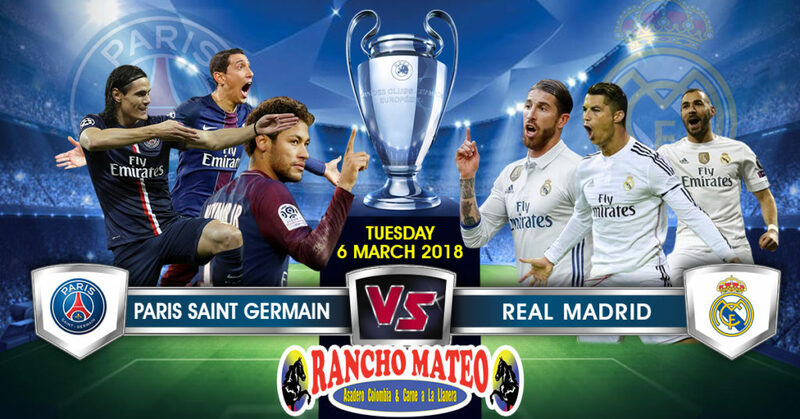 Come To Rancho Mateo To Watch The UEFA Champion League Game Paris Saint Germain VS Real Madrid ! 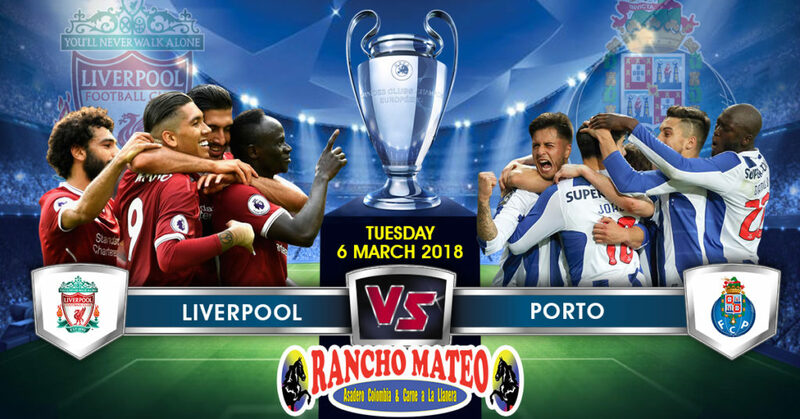 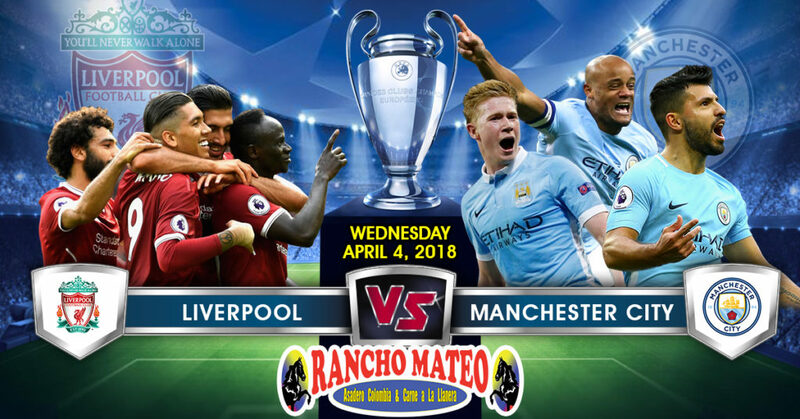 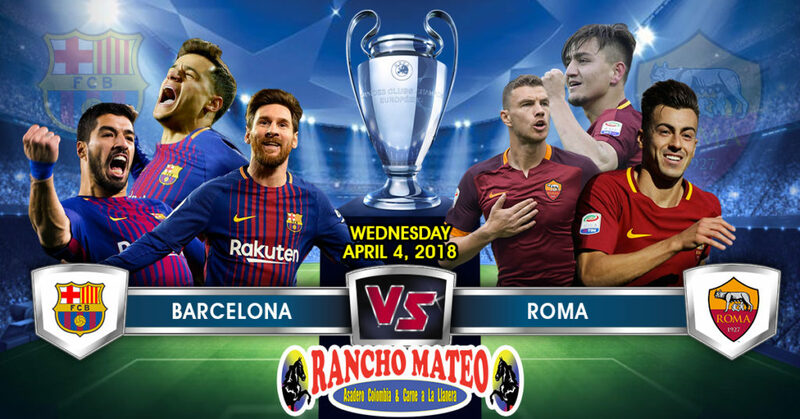 Come To Rancho Mateo To Watch The UEFA Champion League Game Liverpool VS Porto! 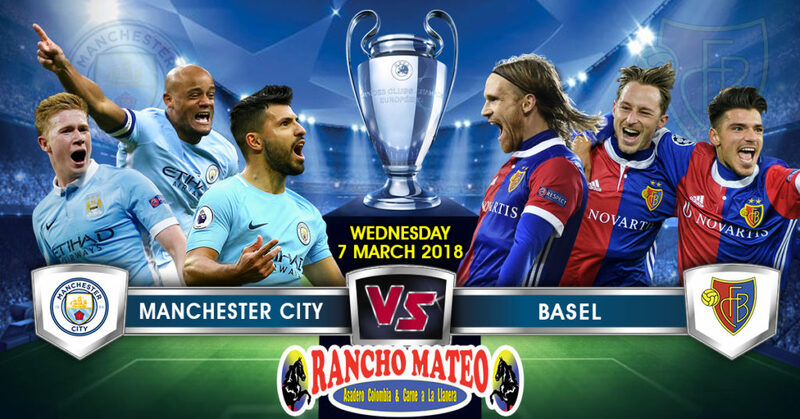 Come To Rancho Mateo To Watch The UEFA Champion League Game MANCHESTER CITY VS BASEL! 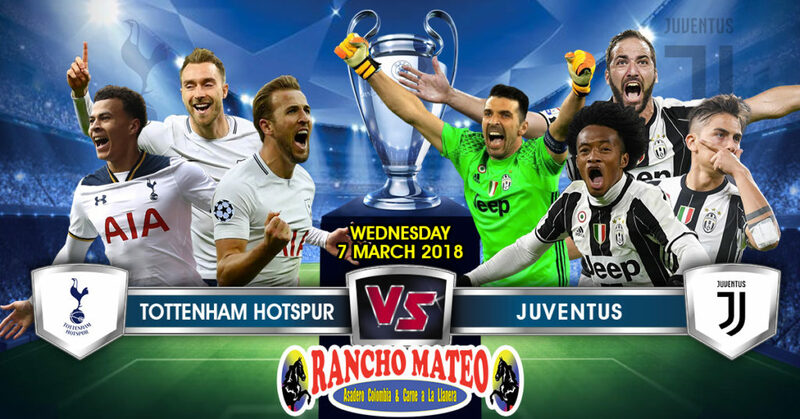 Come To Rancho Mateo To Watch The UEFA Champion League Game TOTTENHAM HOTSPUR VS JUVENTUS! 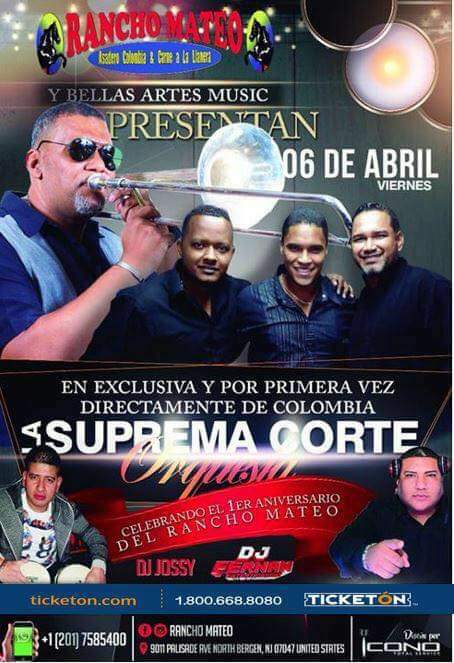 En Exclusiva y Por Primera Vez Directamente De Colombia.